Do You Overeat? - Comfort Eat ? - Or Are You Binge Eater? Want to be slim and at peace with food? Firstly I want to thank you for taking the first step to overcoming your eating problems. Even reading this far shows commitment to overcoming your eating issues and for that you should congratulate yourself. And truthfully, if this has been a big issue for you then you may need more support than just one recording to finally overcome your battle with food.. Normally when I see clients one to one, it takes 2/3 sessions to help them get back on track. 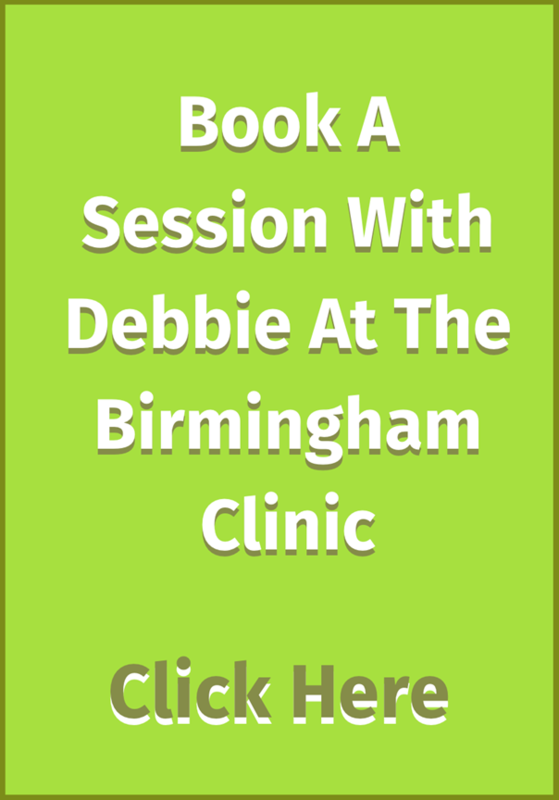 For other clients I sometimes see them up to as many as 10/12 sessions helping them unravel all the triggers to their particular problem as the issue has ‘infected’ many areas of their life, causing them much pain. Yes, it's very easy to eliminate a chocolate addiction (for example, my stop chocolate recording will easily do that usually within the first listening), but unless you retrain your brain to think differently you will do what one of my clients did and replace chocolate with something else (for him it was flapjacks). I want to help you and support you in becoming lean, healthy and happy. It may not be easy but it will definitely be worth it! Stop overeating ( one track trance recording which will help you to stop overeating). - Normally £15 as a download. Ditch the dairy (reduce cravings for cakes, chocolate cheese, ice cream pizza) - Normally £19 as a download. Lean for life (be lean for life by doing what naturally lean, healthy, happy people do)- Normally £19 as a download. Weight loss made easy (NLP-based techniques to help you to lose excess weight) - Normally £15 as a download. Exercise and enjoy it (with motivation strategies that will also support other goals)- Normally £19 as a download. Stop binge eating (Has a track with a virtual binge on it to stop you from binging)- Normally £19 as a download. Beat bulimia (has much useful info, not just for bulimia) - Normally £19 as a download. Stop stress (strategies to survive in today’s modern fast world)- Normally £19 as a download. Ultimate confidence (the trance on here plants seeds of miracles)- Normally £19 as a download. More self esteem (does what is says)- Normally £19 as a download. Heal the heavy heart (lifts the weight of the world of your shoulders) - Normally £15 as a download. Overcoming anxiety (will help if you use food to calm yourself)- Normally £19 as a download. All of these videos are the result of years of working with clients and gaining positive results as well as previously my own journey of overcoming bulimia and binge eating, both of which are in the way distant past of 15 years ago (I suffered for nearly 15 years before that and I often say to clients I wish I had someone like me to have helped me get well!). And on top of this you will receive my coaching email once a month helping you to stay on track with your goals. You will also receive some worksheets to help you to master eating as a lean healthy happy person does, leaving your eating problems behind you. This offer is time bound as I can only offer this support to a limited number of people and as you have purchased a recording from me, you have shown you are committed to helping yourself. I’m offering you this rare chance as I feel you are exactly the sort of person who will make the most of it.